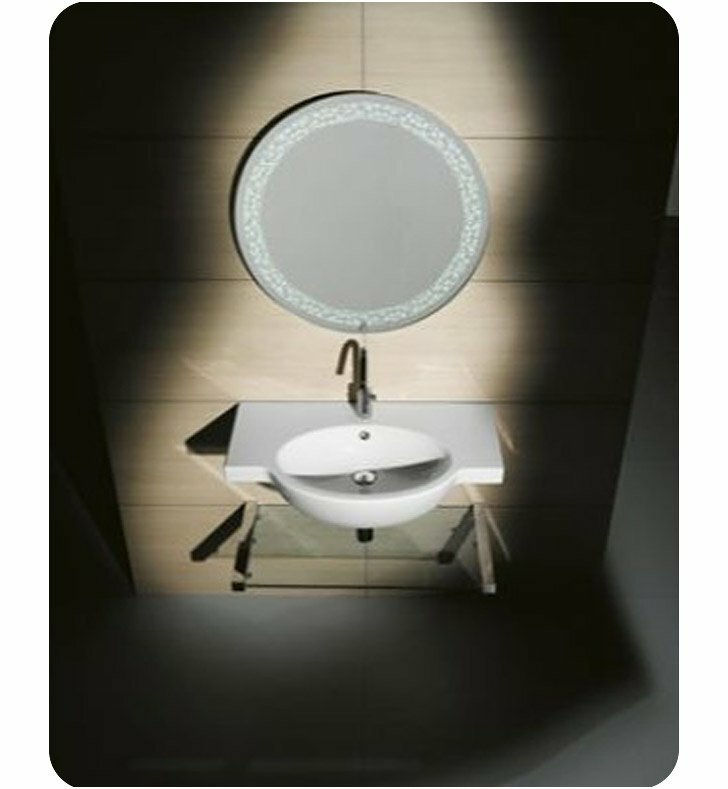 GSI's Panorama no hole, one hole, or three holes porcelain sink is a ceramic sink that works well in a contemporary style bathroom. 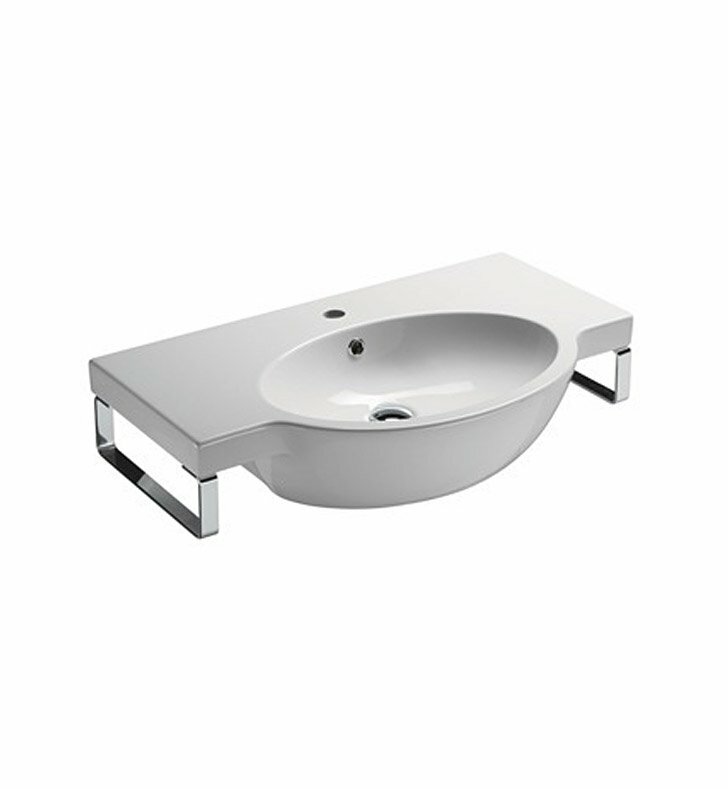 Manufactured in and imported from Italy by GSI, this wall bathroom sink is a stylish option for your decorative master bathroom. 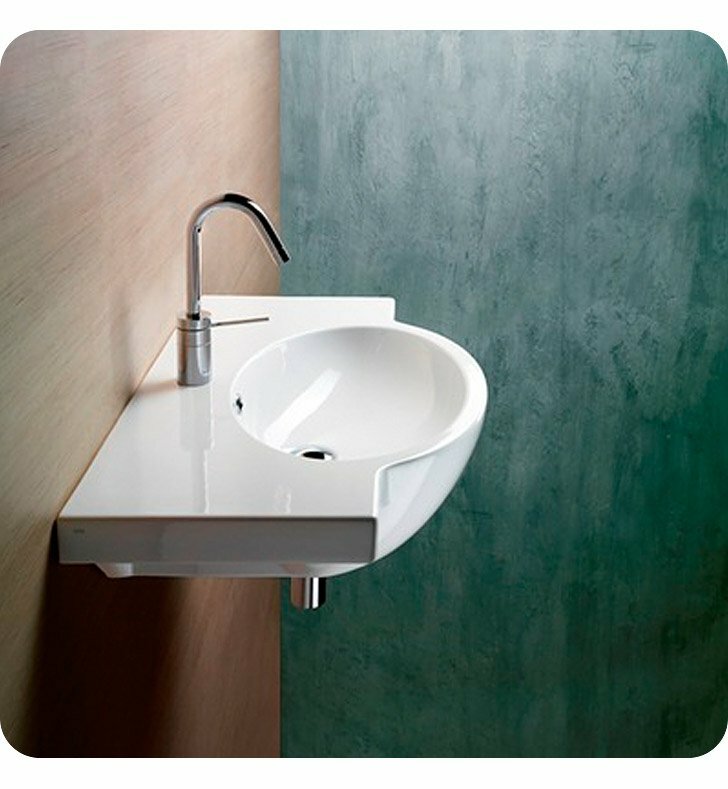 Match all your other white bathroom fixtures with this high-end white porcelain sink, made in very high quality ceramic. 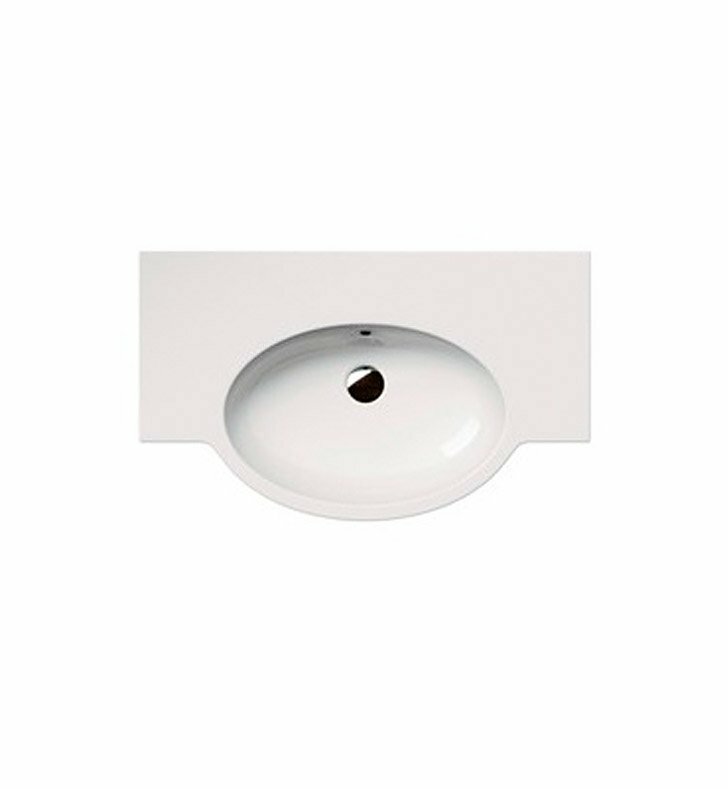 Does not include towel bar shown in picture. Can be bought seperate.